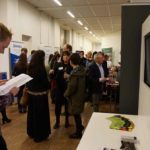 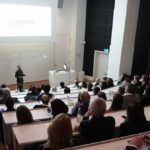 The Growth Train Demo Day was a great succes. 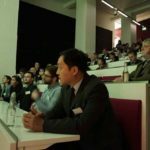 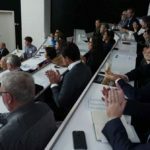 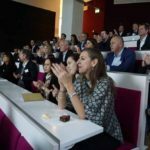 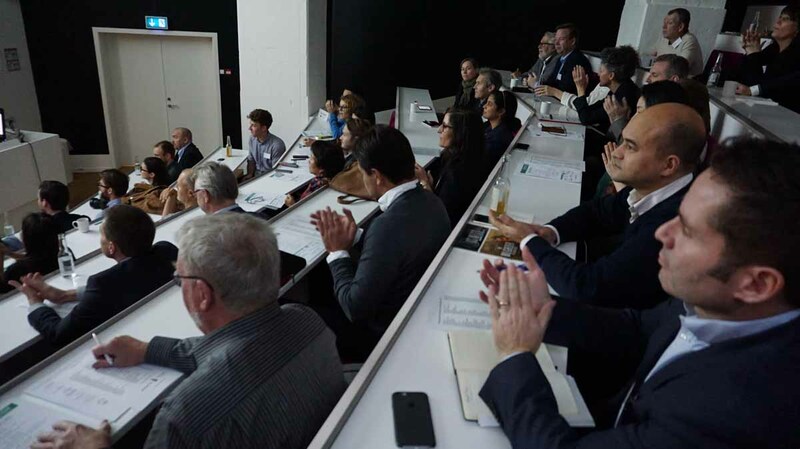 Ten of the participating companies each delivered a stunning pitch in front of 100 business angels, mentors, partners, entrepreneurs and other business executives. 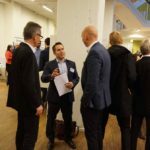 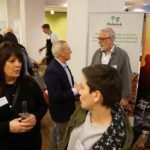 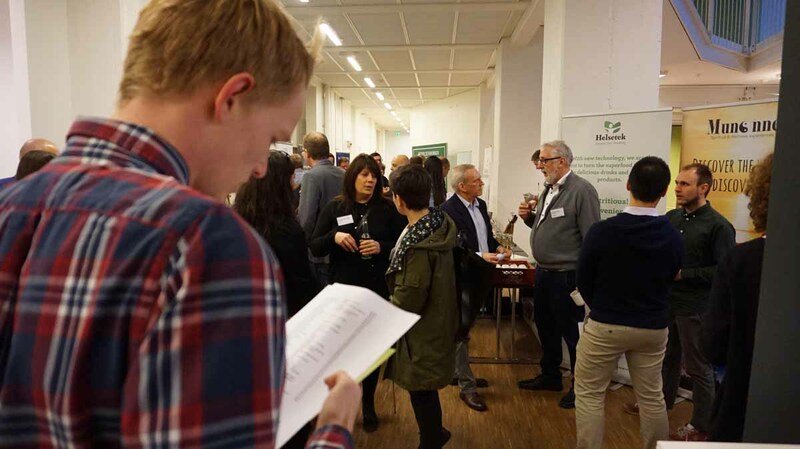 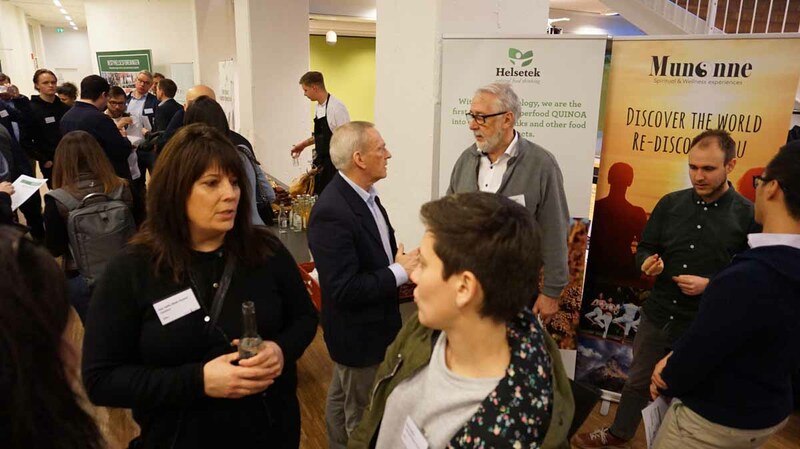 After the seven week bootcamp in the Growth Train facility in Nykøbing Falster, Denmark the Demo Day December 1 was the concluding event of what many of the participants refer to as an extraordinary journey. 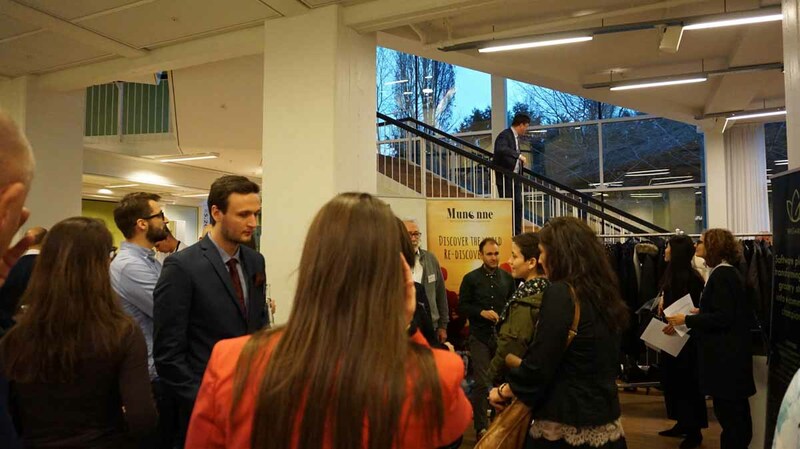 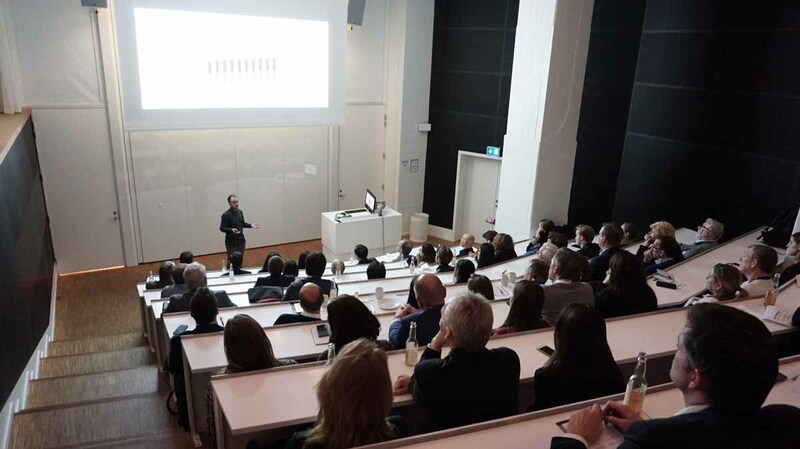 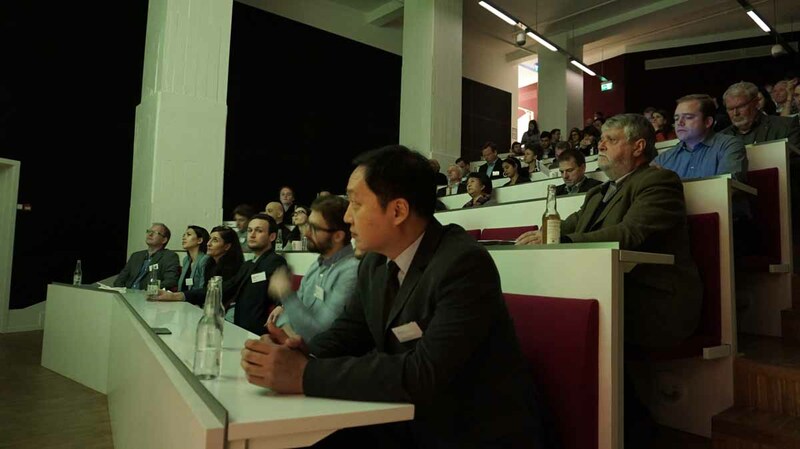 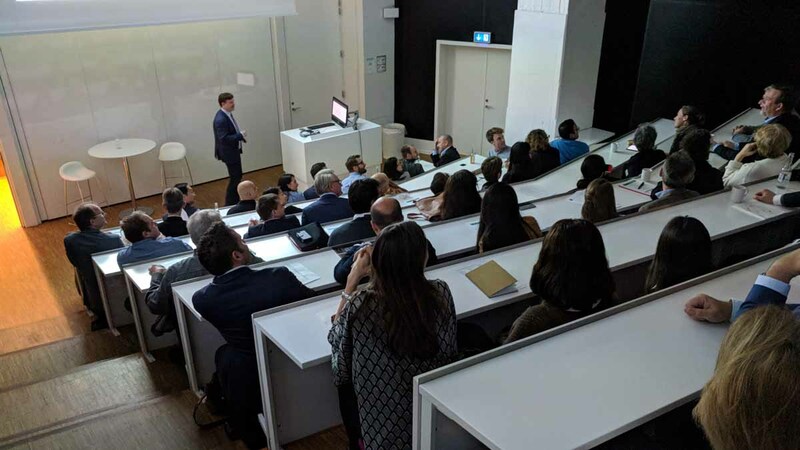 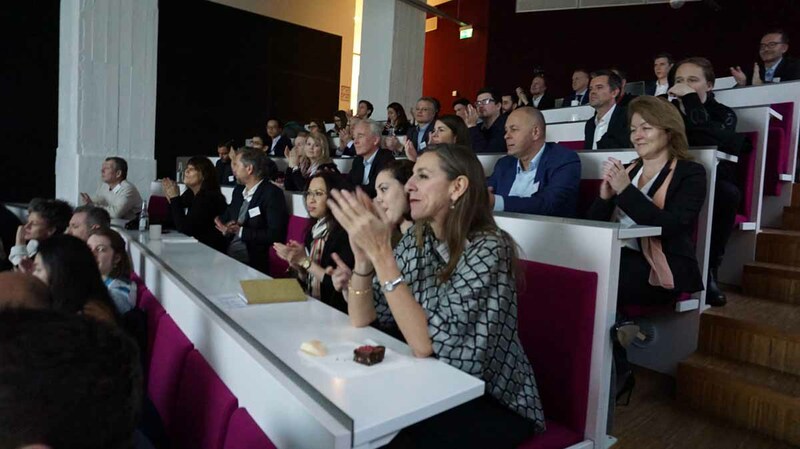 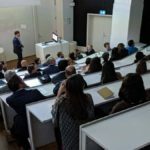 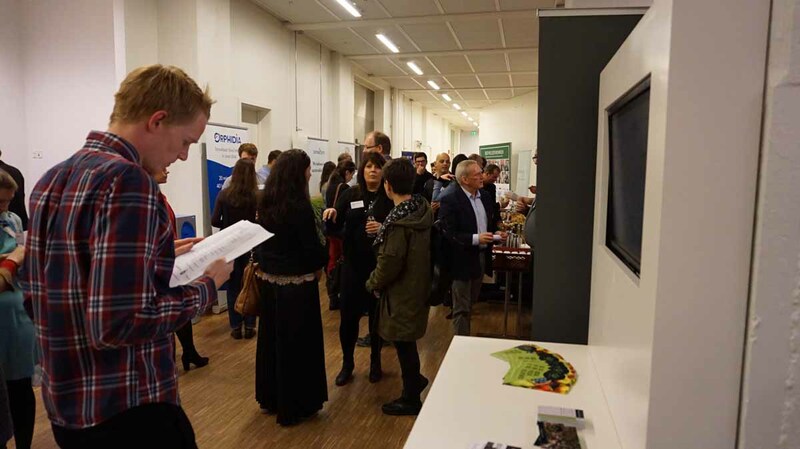 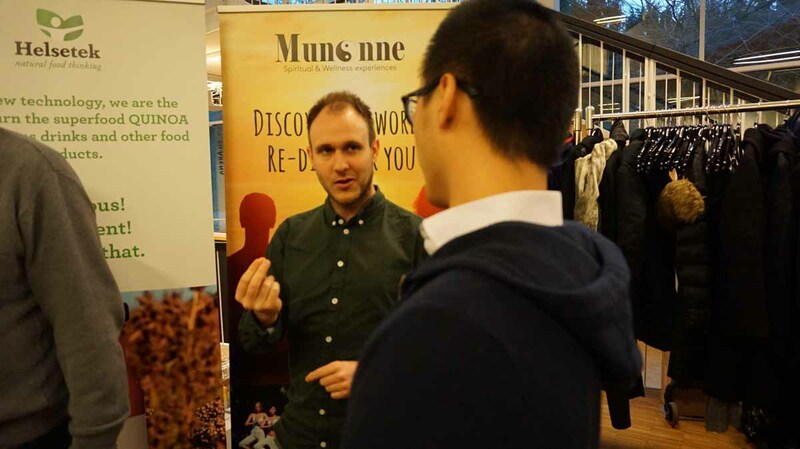 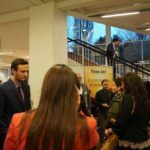 The Demo Day took place in Copenhagen Business School (CBS) and in the following months all of the Growth Train participants will have the benefit of being able to consult the “A-Board” which is a advisory-network of previous MBA-students at CBS. 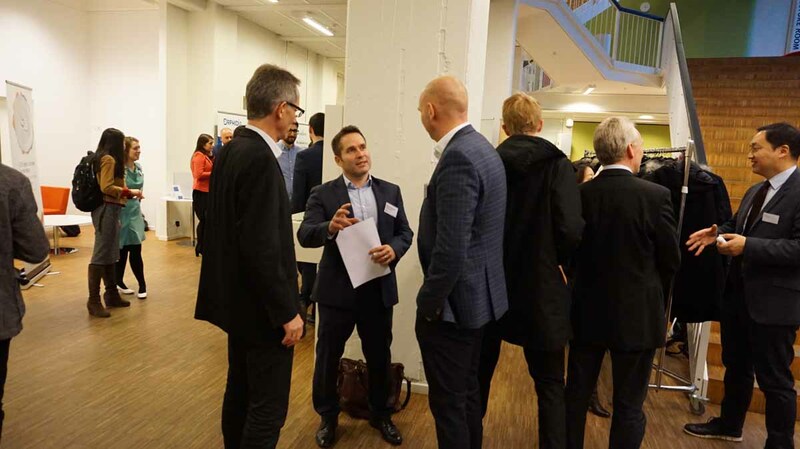 Some of the participants tell they have taken Denmark and Lolland-Falster under serious consideration as location for their coming headquarter or as a Scandinavian gateway. 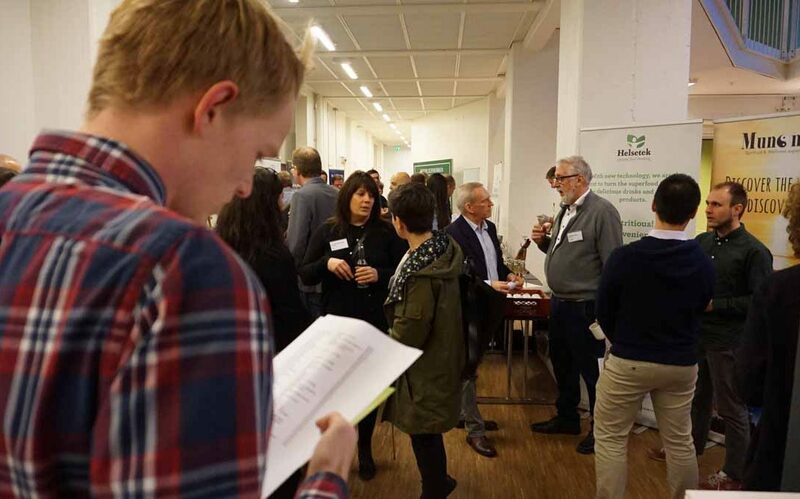 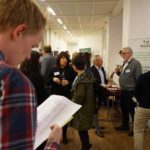 After the pitch event a networking event took place and the 10 participants were all busy answering questions from the present business angels. 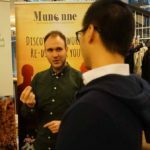 We are looking forward to learn what new co-operations and partnerships will come out of this day and we will be following the extraordinary entrepreneurs of Growth Train!